Global video streaming service Netflix Co-founder and CEO, Reed Hastings has announced the strategic partnership with Airtel, Videocon d2h and Vodafone in India. Both Airtel DTH and Videocon D2h will make Netflix content available to set-top box users of the services. Netflix is also looking to open an office in Mumbai soon. Netflix CEO Reed Hastings is on his first visit to India, said that “India is one of the most important and vibrant countries in the world and we are delighted to be teaming up with three of its leading companies to make it much easier for consumers to enjoy Netflix.” With these partnerships, Netflix’s critically-acclaimed shows like ‘House of Cards’ and ‘Narcos and The Crown’ will be readily available to consumers across direct-to-home and mobile platforms throughout the country. Netflix, which launched in India in January 2016, has struck many India-specific content deals. It has picked up the exclusive rights to Indian films that are now streaming globally. It has also announced the first original series in the country as well as struck a partnership with Bollywood superstar Shah Rukh Khan. In the case of Vodafone, it is a mobile partnership; the streaming service will integrate payments for subscriptions using their prepaid balance. “We are pleased to be the first mobile partner of Netflix in India and looking forward to offering its rich content to delight our millions of customers further”, said Sandeep Kataria, Director Commercial, Vodafone India. With India being a mobile-driven market, Reed also spoke about how the entry of Jio has changed the market and video streaming business. “Viewing of our programs has gone up on the Jio network, and in fact on all of the networks. So we’re starting partnerships today with Airtel, Videocon, Vodafone and we’ll have more of these around the world,” said Hastings in an interaction with members of the Indian media. 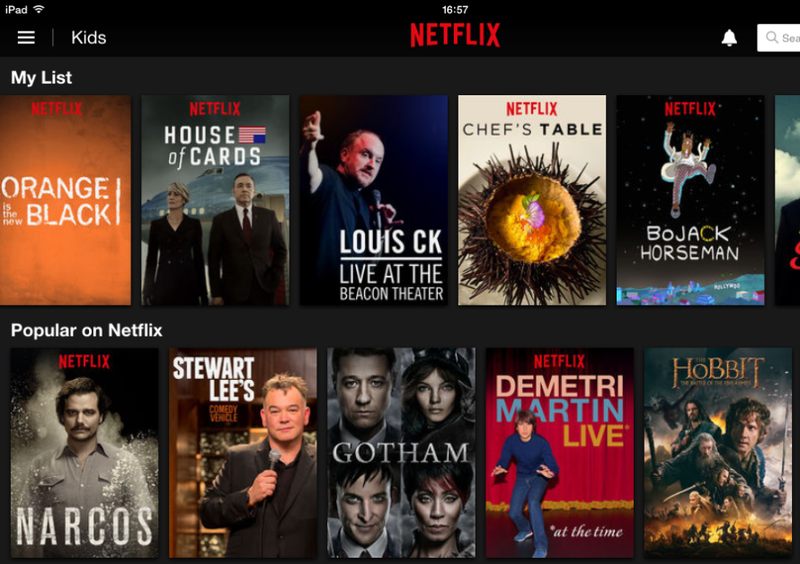 Netflix aim is to focus on bringing the best of global premium content to its customers and also very aggressive in improving mobile technology. So at Mobile World Congress last week, we were announced new video formats. So streaming to a cell phone, it took 1.5MB, then over the years, we’ve changed that to 1MB, to half an MB. We’re now down to 200KB on mobile, and we are operating on 100KB for mobile. But currently at 200KB, it means you get a great picture on a 4 or 5-inch screen, and you can watch twenty-five hours in one gigabyte of data. So it doesn’t eat up your entire data plan,” said the Netflix CEO. Father is on the way!! Nokia D1C price confirmed.